Bitcoin Cash (BCH) has gained more than 280% in a single month! Home - Forex Analysis - Cryptocurrency - Bitcoin Cash (BCH) has gained more than 280% in a single month! The major cryptocurrencies are ever growing bigger by the day, at least for the last one or so months. The total market cap for the cryptos is pushing towards the $500 billion mark which is a big jump from the $245 billion on April 1st. Bitcoin (BTC) which dominates the markets by 36% is edging towards the $10,000 price mark, In South Korea and Hong Kong markets, the $10k price has already been realized. And Bitcoin Cash has not been left behind. On May 6th, according to Coinmarketcap (CMC), Bitcoin Cash (BCH) closed at a high price of $1,752. This means that the crypto has gained by more than 287% in just 30 days given that it was at a low of $610 on April 8th. In the past seven days alone, BCH has proved to be even more bullish having added more than $400 to its value. The bullish trend of the crypto has certainly presented many crypto investors and traders with FOMO moments. Have investors been buying Bitcoin Cash unwittingly? There has been a war between Bitcoin and Bitcoin Cash. Each faction insists that their version is the real or better Bitcoin. In this regard, BCH outperformed BTC by enjoying more than 90% growth from 9.3 million satoshis to more than 18 million sats in the past one month. In the recent weeks, many investors have become confused on whether to buy BCH or BTC. This has led to Coinmarketcap removing the website Bitcoin.com from its Bitcoin (BTC) page. This was done on Sunday, May 6th. Even though there was no official announcement made by CMC on the removal of the website, it is possible the price tracker removed Bitcoin.com as BTC’s secondary website mainly because of the recent complaints that Bitcoin.com was misleading customers into buying BCH rather than BTC. 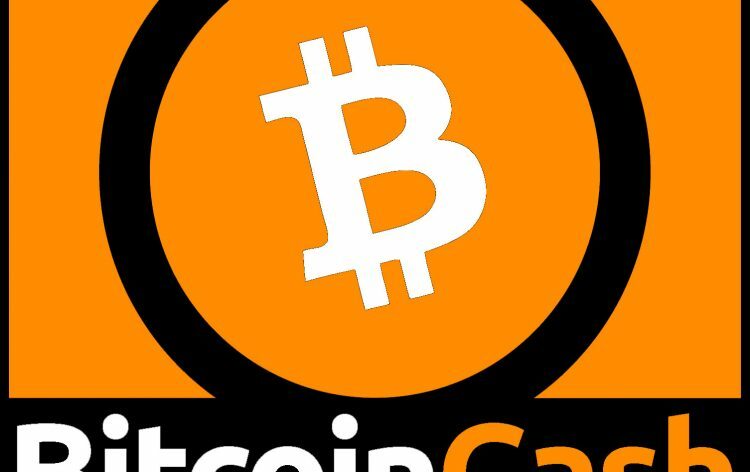 Roger Ver, who was a major BTC proponent, now turned BCH enthusiast is accredited with creating the BCH crypto wallet and media service Bitcoin.com. After the hard fork of Bitcoin in August 2017, Bitcoin.com launched a crypto wallet which automatically creates both BCH and BTC. Bitcoin Cash appears first as the default option on the website. Even on Monday early morning, May 7th, Bitcoin.com was offering users BCH as default while keeping BTC as a second option while confusingly referring to BTC as ‘Bitcoin Core’, which is the name of BTC’s software client. According to reports, there is an impending hard fork of Bitcoin Cash on May 15th. This split will quadruple the block size from 8Mb to 32Mb. A lot of people believe that this will increase the overall adoption of the crypto as transaction times and costs will be reduced. Besides an adaptive block size, the upgrade could reduce block intervals to 2.5 times which is what Litecoin offers. The upgrade could also potentially activate a dormant code to offer a similar feature to ERC20 tokens based on Ethereum blockchain. BCT enthusiasts claim that the ‘lighting network’ is the way forward while the BCH team claims that increased block size is a better reflection of Satoshi’s vision. Still, Bitcoin Cash is currently on a roll. The market cap of BCH has grown from a modest figure of $10.4 billion on April 7th to reach a high of $29.5 billion in the morning hours of Monday, May 7th. According to coinmarketcap, the 24-hour traded volumes steadily rose from $198 million on April 8th to $1.6 billion on May 6th. In the morning hours of Monday, the figure was passing the $1.86 billion mark. Like the rest of the major cryptos, BCH has been climbing in the past few weeks. Its price was in the $1,727 range in the morning hours of Monday. There is a likelihood that the price and the volumes will continue rising before May 15th when the hard fork date finally arrives.